Specializing in the consumer and builder markets alike, Not Just Kitchens prides itself on delivering quality kitchens at the most competitive prices in the industry. 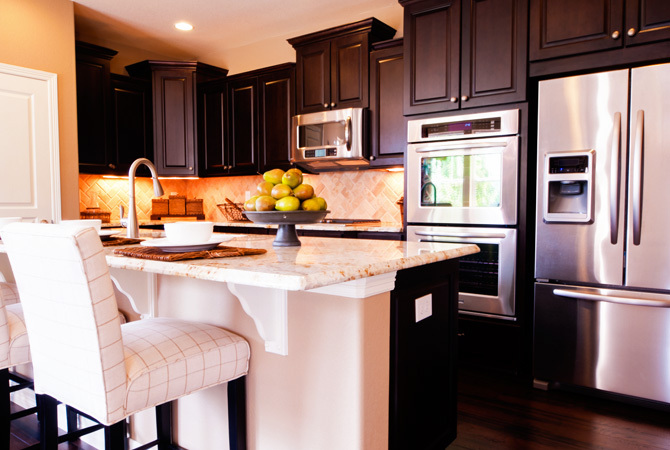 Semi-custom cabinets, granite and marble counter tops, and much much more. We have several showrooms where you can sit with a kitchen expert to get the right fit. We understand that kitchen cabinet remodeling can be a difficult process, but it really doesn’t have to be. At Not Just Kitchens our job is to help you fully understand what to expect and to eliminate all your frustrations. Can your kitchen use an overhaul? 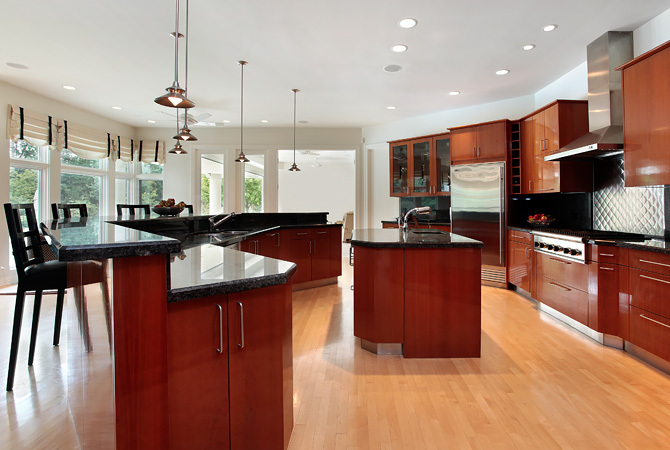 Call us today for any kitchen remodel, enormous or small! 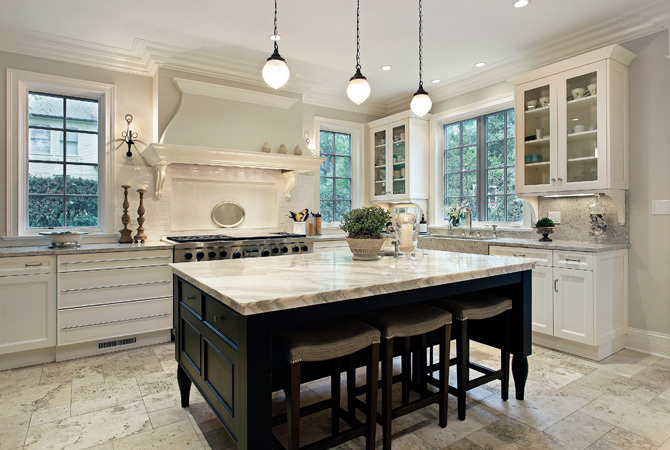 Not Just Kitchens is devoted to giving common sense and competitive kitchen redesign consultations and materials. We stay up to date on the most recent styles, so we can offer our customers the most updated alternatives available. We’ll help you in any way we can with your kitchen. At our showroom we will direct you to the best kitchen format and help you pick the right tile, custom cabinetry, ledges, and pipe installations. As accomplished remodelers, Not Just Kitchens profoundly understands the essential part your kitchen plays in your day to day life. The kitchen is a space for social events and gathering together. Home culinary specialists can particularly appreciate the specialty of a well planned private kitchen. Not Just Kitchens gives full kitchen redesigns numerous subtle elements as a top priority, and conveys dazzling new kitchens that sparkle with each customer’s close to home tastes. © Not Just Kitchens, Inc. All Rights Reserved | Powered by Standard.